Dietmar Eberle was born in 1952 in Hittisau (Austria) and studied architecture at the Technical University of Vienna. He is the co-founder of the “Vorarlberger Baukünstler”. From 1984 to 2009 he worked with Carlo Baumschlager. He directs the internationally acclaimed company of baumschlager eberle architects, with eleven offices around the world in eight countries. Since the 1980s Eberle has taught at different universities in Hanover, Vienna, Linz, Syracuse (N.Y.), Darmstadt, Madrid, Jerusalem and Hong Kong. 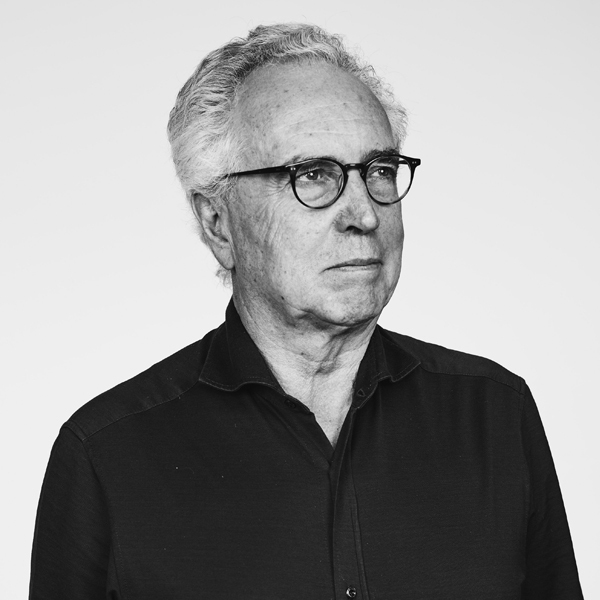 Since 1999 he has been a professor for architecture and design at the Swiss Federal Institute of Technology in Zurich (ETHZ) where he also directs the ETH Wohnforum—ETH CASE (Centre for Research on Architecture Society and the Built Environment). Dietmar Eberle has received many national and international awards and honors and is a member of the American Institute of Architects (AIA).